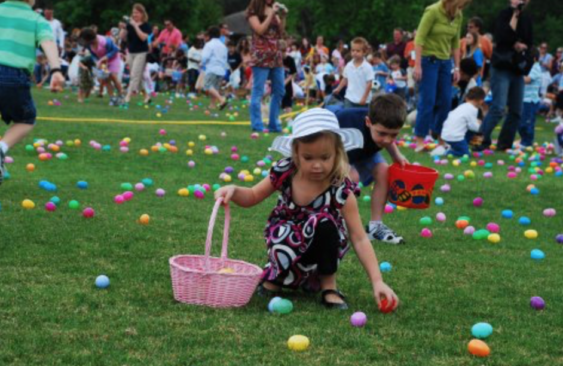 Once again The Easter Bunny will be hopping into Sausalito ready for an egg-citing time. He will be leading the Easter Parade which he hopes you will be a part of. The parade will begin at 10 am sharp along Caledonia Street. Line-up at 9:45 am at the Johnsons Street Fire Station, followed by an Easter Egg Hunt Robin Sweeny Park. Plus a live music from with Tim Cain. After the music, there will be an Easter Bonnet Contest judged by members of the Sausalito Woman’s Club. So put on your bright smiles and your craziest, creative and beautiful Easter bonnets, and come celebrate, rain or shine.